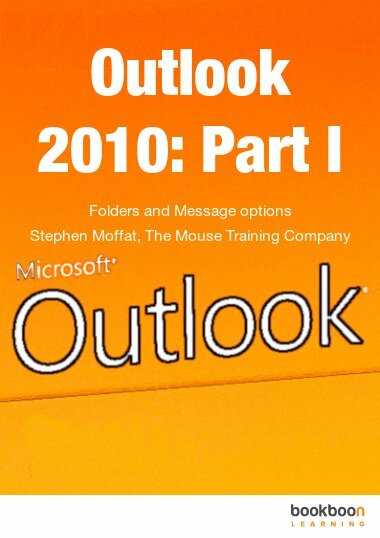 Outlook 2003: Part I is one of the great eBooks available to download from our website. Microsoft Outlook is a software program that is part of the Microsoft Office suite. Outlook 2003 helps the user manage email messages, professional contacts, and calendars all in one place. 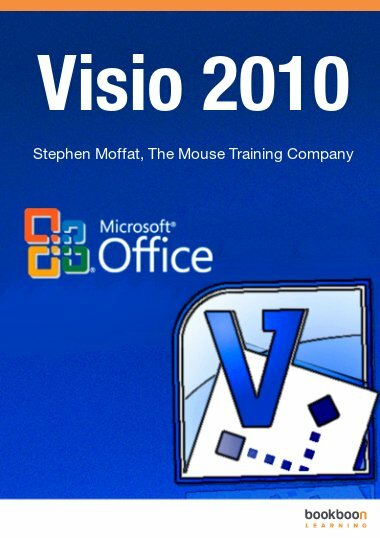 This introductory textbook is meant for those who are new to the Outlook program. And although it is specific to an early version of Outlook, the text instructs the user in basic functionality which can also be applied to later versions of the program. It is available as a free e-book download here. This Outlook 2003 user’s manual is divided into two parts. Part I starts with the essentials: the graphical layout of the Outlook environment, Outlook shortcuts, and help resources, like the Question Box. Fundamental tasks such as composing and editing e-mail messages, organising messages into folders, creating email signatures and Out of Office auto-replies, filtering items, and recalling sent messages are also discussed in detail. Detailed color screen shots are used for example throughout the text. 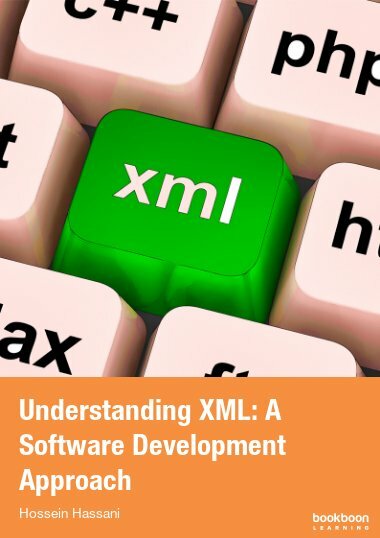 Users who are interested in furthering their knowledge of Outlook 2003 should download Part II of this user’s manual, also available for free on bookboon.com. What is Microsoft Outlook 2003?